Undeclared allergens are responsible for a large number of recalls. Accumulated data from the US FDA, USDA, FSIA, and CFIA, shows that 94.5% of food recalls in America and Canada were due to undeclared allergens or pathogens in 2015. Not only is this alarming from a food safety perspective but also in terms of cost to manufacturers, retailers, and consumers. By the time a product has been deemed unfit, trust has flown the coop. A business’ reputation can easily be called into question, causing long-lasting damage. This article will cover the cost assessment and risk reduction of recalls due to undisclosed allergens. There are three major potential routes of contamination on most sites: ingredients, processing, and packaging. Depending on the route of contamination, certain controls should be in place on-site to reduce or eliminate the risk. Undeclared allergen arrives with an ingredient. Not declared by manufacturer/supplier due to error or contamination in process, contamination in delivery process, or allergen has always been present but was missed off agreed specification. Controls: Best practice requires that product is received following an agreed, signed specification. Generally, the agreed specification ensures that products meet safety and quality standards. It demands that goods meet certain criteria in regards to shelf life, adequate labelling, and intact packaging. It’s important to take the time to fully understand the inherent risks of all ingredients, especially when trading through several companies. Bear in mind that if a manufacturer is audited, either by a recognised third party or by your company to satisfy the supplier, it does not pose a risk to you. If you are under investigation, initial rapid allergen testing on intake will lessen the risk. If you are aware of what a potential contaminant is, sending it to a lab for a formal result will cover due diligence defence. As a part of risk assessment procedure, it’s imperative to elect a designated person responsible for horizon scanning, searching for past and current risks. These risks should be actively reviewed as a part of the risk assessment process. Regardless of circumstance, the contamination could be deliberate, accidental, or unknown. Controls: First off, complete a full allergen risk assessment taking extra care to examine each step of the process, from intake to finished product leaving the site. Every potential cross-over route must be checked, including staff and equipment. Once all the risk areas have been appraised, the site can begin to look for ways of controlling or testing to reduce or eliminate the cross-contamination route. Regularly enforced finished product testing is advisable to show due diligence defence. Undeclared allergen attributed to packaging. Incorrect labelling which omits allergenic ingredients or mislabelling of an item. The sleeve or packaging used is for the wrong product. This route of contamination is largely due to human error. Controls: Robust specification writing and a required sign-off will guarantee that all ingredients and their sub ingredients are known. In terms of artwork, enforcing a thorough sign-off by an established team will ensure that the ingredient declaration matches the signed off agreed specification. It is imperative to use the correct packaging for the correct product, carefully documenting and verifying this process. Correct matching can be taken care of by printing a unique code on the packaging. Documenting and verifying are sorted via a process control check. Alternatively, a 2D (QR) barcode on the packaging can be read by an inline process after packaging. The latter method is a bit more complicated, but is likely to be less labour-intensive. 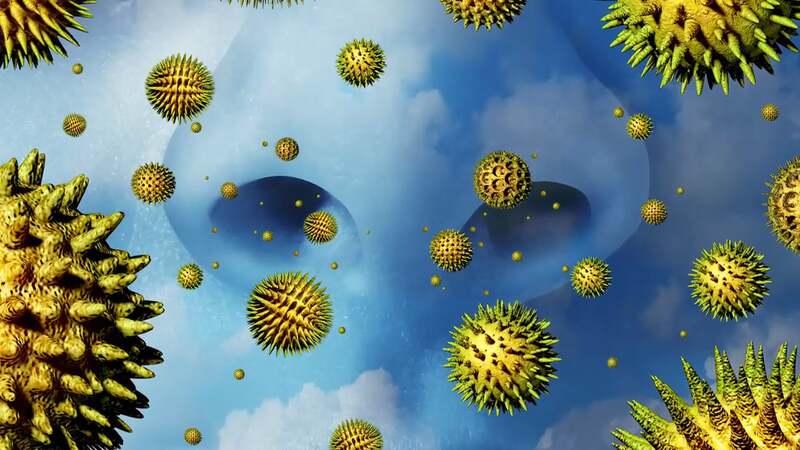 According to Food Safety Magazine, that the FoodSafety and Inspection Service (FSIS) has plans to stabilize what they’ve deemed an increase in undeclared allergen recalls. Their approach is to enact new guidelines which focus on allergen recalls for meat, poultry, and processed egg products. In order to better prevent allergen recalls through prevention and control measures, using packaging, labelling, storage, checklists, and allergen training. Those are just someof the guidelines suggested.